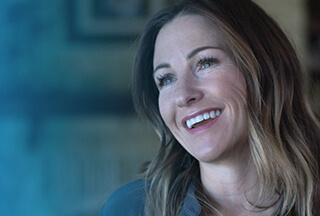 Director, Direct Sales at Dell Inc.
From developing brand new accounts to driving expansion across existing accounts, our Direct Sales team transforms opportunity into action every day. Whether focusing on a geographical area, product line, industry, channel or market segment, their goal is the same: to develop relationships with the end-users of the organization and generate meaningful sales. They are the direct line between our ground-breaking portfolio of product solutions and the desks of satisfied customers. If you relish the prospect of championing innovative products direct to significant customers, this is your opportunity to develop with Dell.